One of the problems of traditional cancer treatments is the effect they have, not just on the tumour but healthy tissue as well. In the case of head and neck cancer, this leads to problems, such as difficulty in swallowing or dry mouth, which persist for life. We are only just seeing the introduction of immunotherapies in the treatment of head and neck cancer, mainly in clinical trials. They offer several potential benefits such as no harm to normal tissue and they can be targeted at patients for whom it is most likely that they will work. The side effects during the treatment are also less than seen in conventional chemotherapy. It has been found that nivolumab increases survival times for patients who have had a relapse after chemo-radioatherapy (CRT) for advanced cancerA. Now a study has been looking at delivering the immunotherapy at the same time as the CRTB. Is it safe? Is it well tolerated by patients? The results of this small-scale study were encouraging. Further studies are now needed to identify the full benefit of the immunotherapy in terms of recurrence and survival. 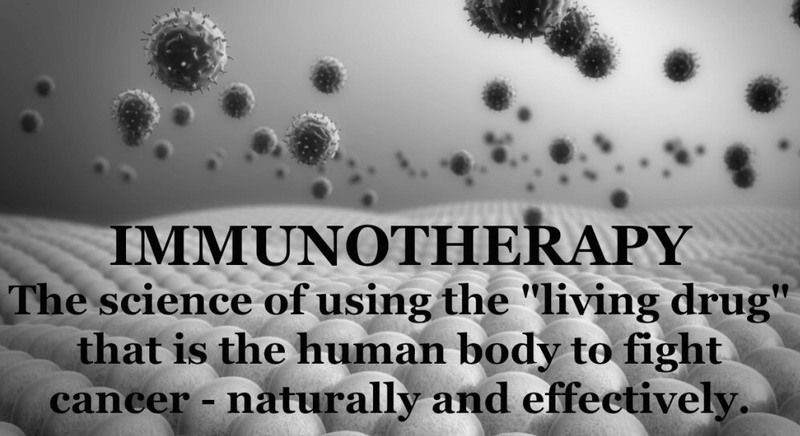 There are no magic bullets for cancer treatment but immunotherapy continues to be a promising approach for better outcomes for patients.